I’m not keen on celebrity astrology for a number of reasons. However, I recently saw a chart for Mick Jagger that raised a few questions. To the best of my knowledge there are no Traditional readings of Jagger’s chart either published in book form or on the Internet. I’ll be reading the chart, looking for some very specific things. 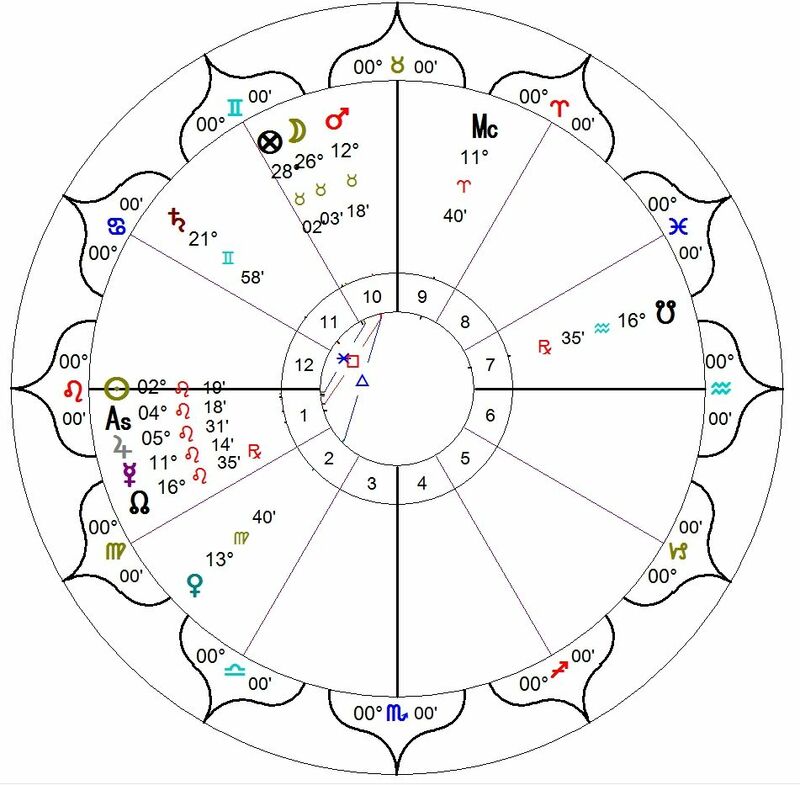 There are many readings of the chart on the internet using modern astrology, usually with a heavy focus on Pluto in Leo at the expense of the Traditional planets and luminaries. The Sun is greatly diminished in the twelfth house and the Sun would then disposit the first house Leo planets. I think a first house Sun is far more plausible. However, there is a strong counterbalance to all this Solar energy in the Eleventh House Moon exalted in Taurus, but Void of Course and conjunct Algol, the Demon Star. She is also besieged by Saturn and Mars. The Lord of the Geniture is Saturn. The Hour and the Day belong to the Moon. The chart Almuten is the Moon. A Void of Course Moon in the Nativity ought to be considered as much as it is in Horary or Electional Astrology. In the natal chart it signals something of an emotional disconnect. The last aspect made by the Moon was a Square to the Nodes and in fact by sign squares all the First House Leo planets. 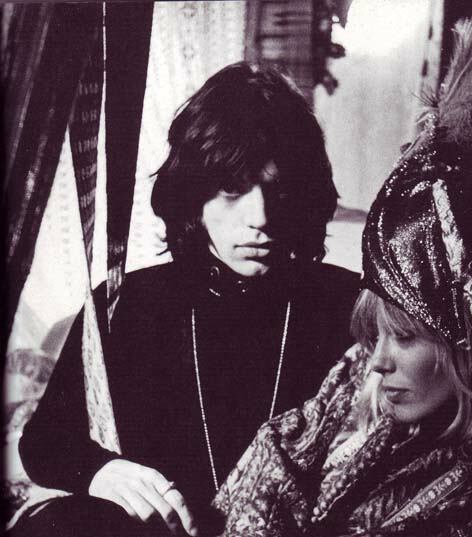 This gives us very different view of Jagger, one that makes sense of the Solar but demonic energy he’s was famous for during the heyday of the Rolling Stones. During the free Concert at Altamont Raceway in the last days of the 1960s, Jagger was in his Moon / Sun Fidar. In many respects Altamont was a defining moment. The band had hired the Hell’s Angels as security and paid them with alcohol in advance. Jerry Garcia said it was “a nice day in Hell” Sympathy for the Devil was played, producing a powerful and negative effect on the audience. Violence ensued. Following Woodstock the previous Summer, The Stones had again furthered their reputation of embodying the darker elements of the ’60s and Mick Jagger was the face of the band. This entry was posted in Mick Jagger, Rock & Roll, Traditional Astrology. Aldebaran (Tascheter) the Watcher of the East.